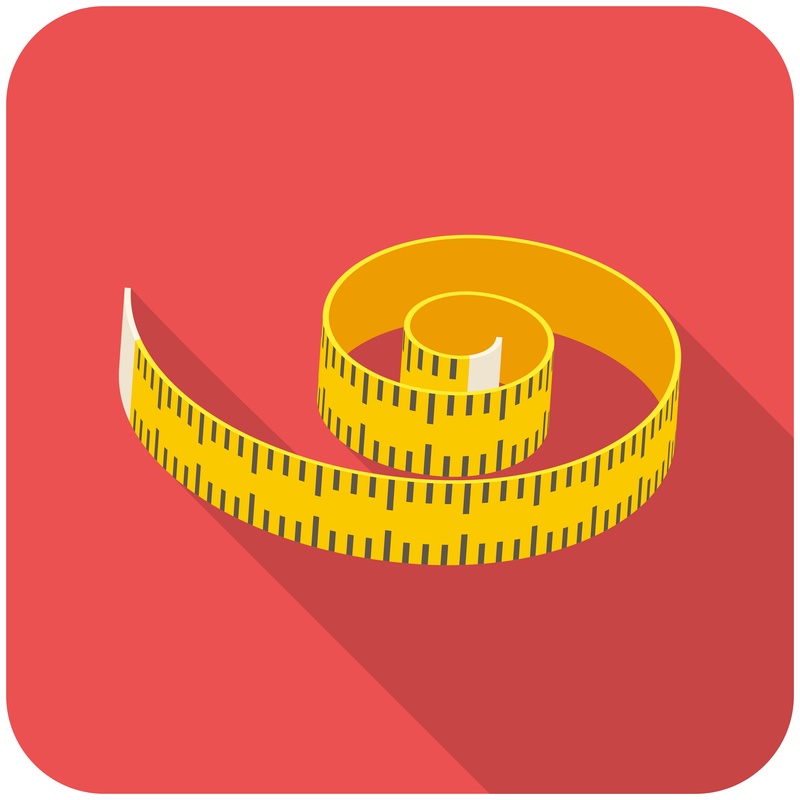 In a recent post, we called the net collection rate your practice’s most important metric. And we stand by it! Since the net collection rate measures just how much money you receive against funds owed for services rendered, it speaks to the success of nearly every aspect of your practice. Are you providing treatments and services that patients and payers deem valuable? Are you managing your revenue cycle and medical billing operations effectively? Are you following up on non-payment issues? Do your patients understand their financial obligations? Are you monitoring for (and spotting) problematic trends among your payers or patients? That’s the beauty of the best medical billing metrics: They give you an instant snapshot of your practice’s financial health across many interrelated areas. And while it may be the most important, net collection rate is far from the only metric that matters for your business. Here’s a quick rundown of the other scores that you should be keeping a close eye on across different areas of your practice (any why). Whether you use in-office staffers or a trusted medical billing service, the team managing accounts receivable is on the front lines of your overall revenue performance. With knowledge of the typical number of days between the time you see a patient and the time you collect what you’re owed, you can spot whether your team is slow to submit claims to payers. Plus, you’ll understand just how much funding you need to keep in the bank (and for how long) in order to sustain your operating expenses prior to reimbursements. Payers reimburse claims at their own pace, so a lag in accounts receivable isn’t necessarily the fault of your staff. Regardless, it’s important to make sure your claims aren’t sitting in AR for months on end. Keeping track of days in AR beyond the 60-day threshold is vital to ensuring no claims slip through the cracks. Which procedures are most important to your overall income? Measuring your collections per visit on month-by-month basis, then comparing the rates against which kinds of appointments you took during each period, can help you optimize scheduling around the areas that drive the highest revenue performance for practice. FPRR represents the percentage of claims that are paid after being submitted a single time. A high rate shows that denials and delayed payments aren’t a problem for your practice; aim for a rate higher than 95% to ensure your revenue stream isn’t moving unnecessarily slowly. If your payers aren’t reimbursing you according to contracted rates, you can be losing money without even realizing it. Keeping a close eye on contractual variance can help you determine if you’re being underpaid, and provide insight into whether the issue stems from poorly submitted claims or problem ridden payer relationships.